August 2017 – Platform r.f. 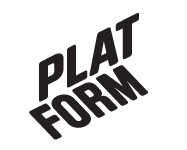 The Platform Live-events have contained a vast array of experimental performative art during the past years, on later days the events have focused on performance-art and sound. On the Night of the arts Platform will be engaging and rethinking the public space by occupying a piece of Kirjastonkatu. 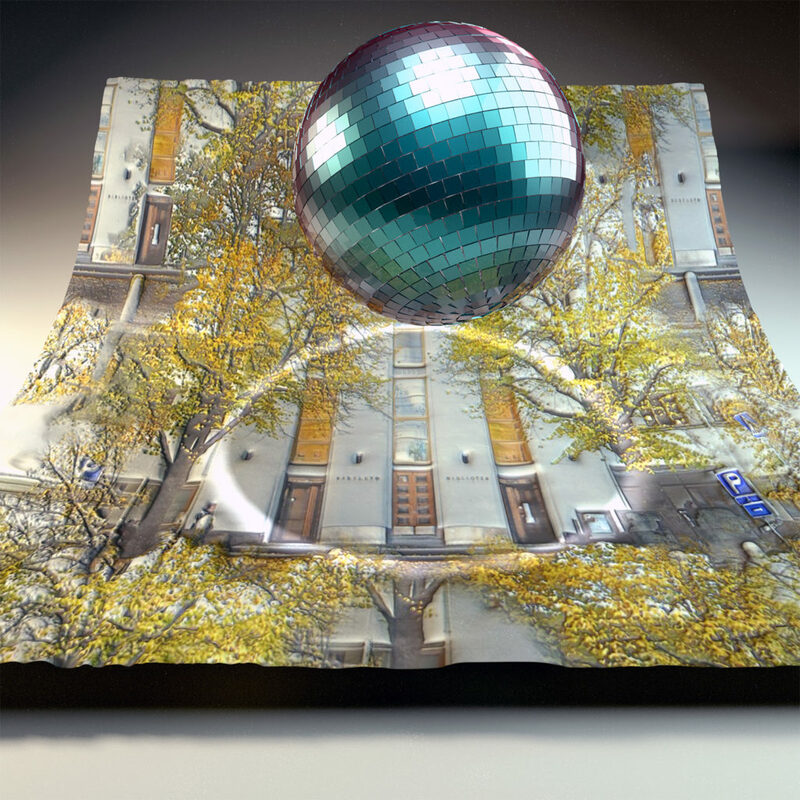 Instead of cars riding down the street we will have people on 8 wheels rolling to the sweet tunes of disco. DJ Mesa-Vatti is taking his freshly collected Disco vinyl’s out for a spin so interesting vibes are sure to ensue. Quad-skates and protective gear can be borrowed at the site. You can also bring your own rollerblades! Sarah Nawotka is an American artist whose practice focuses primarily on sound and improvisational collaboration with other artists working in sound, video, painting, and movement. Using vocal improvisations, field recordings, and effect processing, she conjures a spontaneous sentimentality that, at the same time, resists and disavows sentimentality’s concretizing and immortalizing tendencies. 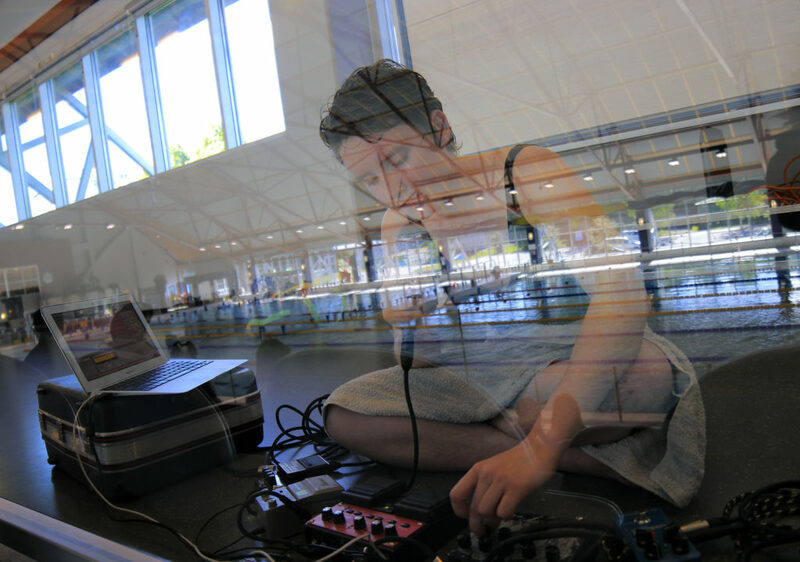 Salient features of her improvisations include asynchronous melodies echoing the multiplicity of voices within the self and the inconsistent nature of temporality. She uses loop-based soundscaping as an immediate form of capturing an organic moment, layering it to evolve into something indistinguishable and transforming it into a tangible, topographical substance, while immortalizing the original ephemera with the hope of eventual decay. The work during her residency at Platform during June and July 2017 was primarily inspired by the embodiment of emotional reprocessing of trauma and how it allows the body to transgress spatiality and temporality. The symbolic language developed in this chapter of her practice is characterized by her techniques of affecting the voice and the space and exploring multi-loop based composition. The recordings from this period will be released in 2018 under the moniker, Dråsa. She participated in several performances and collaborations with Vaasa-based multidisciplinary artists.